We all have that pair of shoes or that person in our family who has a closet full of stinky shoes! I am going to teach you today how to make a simple non-toxic stinky shoe spray. You will be so pleased with how well it works. The best part is the number of ingredients is so minimal, and the essential oils we will use will help deodorize, disinfect and fight the nasty bacterias and fungus that make the shoes stink in the first place! 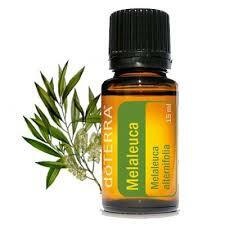 Essential Oils: We will be using doTERRA Purify and Melaleuca for our spray. Don't have doTERRA oils yet? Click here to learn more about getting some!